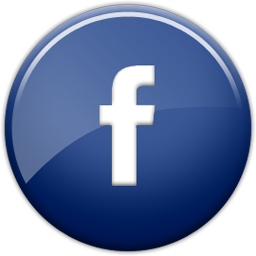 The Gospel in South Africa #11: The Anglo-Boer War and Revival – Called. Convicted. Converted. From the beginning the British government at the Cape was resented by the Dutch farmers who felt that it as prejudiced against them. This eventually led to the Great Trek (1835-40) in which approximately 15 000 people emigrated from the Cape Colony with the purpose of establishing independent states to the north. Even there the Boers had difficulty evading the long arm of British imperial interests. The first republic established by the Voortrekkers in Natal lasted only four years before being annexed by the British in 1842, prompting many Boers to trek again into the hinterland. Finally, after a further period of confusion, conflict and negotiation the British authorities recognized the South African Republic (SAR), north of the Vaal River, and the Orange Free State. In 1877 the British annexed the SAR, but after a short, sharp conflict in 1880-81, its independence was restored. The discovery of exceptionally rich gold deposits on the Witwatersrand in 1886 led to the SAR soon becoming the biggest gold producer in the world. While this greatly strengthened the financial position of the SAR government (state revenue increased from £700 000 to £15 million in three years), it also sealed the fate of the independent Boer republic. From Britain, America, Australia and Europe, as well as the Cape Colony and Natal, mine workers, businessmen and professional persons flocked to the Rand. These ‘Uitlanders’ (foreigners) were resented by the Afrikaner burghers (citizens), especially as their numbers began to approximate the numbers of male Afrikaners, thus threatening the position of the Boer government. To keep the government in Boer hands, steps were taken to make it more difficult for Uitlanders to obtain the vote. Tensions increased. 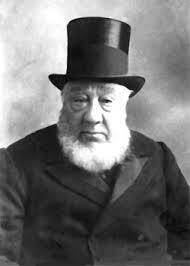 Grievances were published accusing the government of SAR president Paul Kruger of oppression, injustice and incompetence. 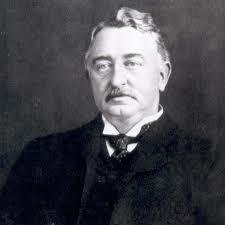 Cecil John Rhodes, the premier of the Cape Colony who dreamed of a chain of British colonies from Cape to Cairo, saw his opportunity of bringing the Transvaal, and its gold, under British control. A string of political intrigues and inflammatory incidents led to the outbreak of war in 1899 between Britain and the two Boer republics. By seizing the initiative, the Boer commandos were able to score a number of victories at the outset of the war. But the outcome was inevitable. The massive military and economic superiority of the British war machine meant that by June 1900 the Boer capitals of Bloemfontein and Pretoria were in British hands. 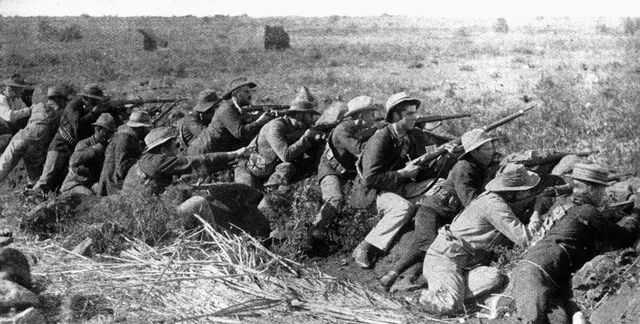 It looked like the war was over, but Boer generals resorted to guerrilla tactics which the British forces found frustratingly difficult to oppose and which prolonged the war another two bitter years. 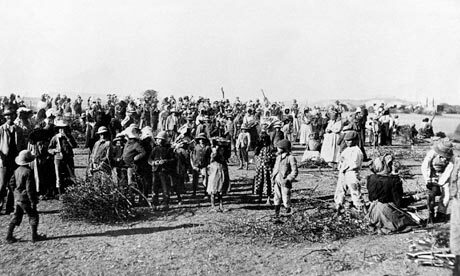 In order to cut off all sources of supplies to the guerrillas, the British initiated a policy of destroying Boer farmsteads and forcing their women and children into concentration camps. More than 100 000 were gathered in these camps where nearly a third died as a result of unhygienic conditions and disease. Hostilities finally ceased in 1902. 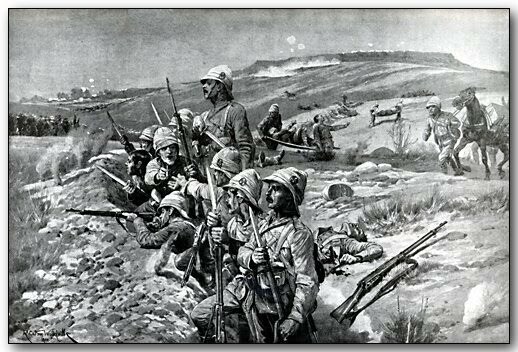 The war proved to be the longest, costliest, bloodiest (at least 22 000 British, 34 000 Boer and 15 000 black lives) and most humiliating for Britain between 1815 and 1915[i].But the cost to South Africa was more than lives and property. It left a legacy of bitterness that was to stoke the fires of Afrikaner nationalism and sow the seeds of further racial strife. Its long shadow was to reach to the end of the twentieth century. One of the disastrous outcomes of the war was clause 8 of the Peace Treaty signed at Vereeniging in which any decision to grant the franchise to blacks was postponed until after the introduction of self-government. (Postponed it was – for ninety-two years!) Despite the protest of black leaders, this concession was made by the British in the interests of bringing the bittereinders (who wanted to fight to the bitter end) to the peace table and promoting a spirit of reconciliation between Boer and Brit in order to repair the ravages of war and lay a foundation for a united and prosperous South Africa. The motive was good, but the foundation was tragically flawed. Ceylon. Together with these prisoners went ministers of the Dutch Reformed Churches, sharing their imprisonment and ministering with the goodwill of the British military authorities. Remarkable religious awakenings occurred in these camps that deeply influenced the lives of many individual prisoners and had an impact on the subsequent religious and social history of South Africa. Fort Ahmednagar became a place of praise and prayer, singing sweeping the camp in daytime and the voice of prayer muting the murmurs of the night. The Christians were impressed by the needs of the Hindus around them and eighteen of them became missionaries to African tribesmen on their release. The awakening continued in camp till war’s end[ii]. from Boer chaplains in Sialkot, in the Punjab – now Pakistan[iii].In Ceylon, there were 5 000 Afrikaner prisoners at Diatalawa under close guard. Prisoners suffered from boredom and sickness, and a typhoid epidemic killed many. A little prayer group grew into hundreds and then into thousands. 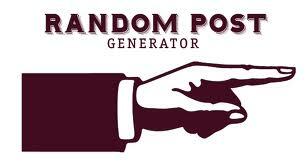 Hundreds were converted, and many received missionary vocations[iv]. The fact that so many prisoners returned home in 1902 with renewed faith and hope in their hearts contributed to the spirit of reconciliation which enabled post-war South African society to engage in successful reconstruction. Two vanquished Boer generals, Louis Botha and Jan Smuts, played leading and constructive roles in the post-war governments of South Africa. Another result of the widespread revival of religious feeling was an openness to new movements of Christian spirituality entering South Africa from the USA in the first decade of the twentieth century. These movements were to result in the establishment of a whole new genre of Christian churches on South African soil. [i] Cameron, T. (ed.) A New Illustrated History of South Africa (Cape Town, Human & Rousseau, 1991), Church and Society (Bloemfontein, General Synodical Commission, 1987), p.217. [ii] Orr, J.E. Evangelical Awakenings in Africa (Minneapolis, Bethany, 1975), p.122.